Due to the nature of spare parts and the trial and error involved, we cannot accept returns on any item in this category. DJI's video transmission solution for users that want to keep everything in the DJI family. 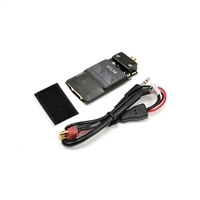 Part 1 Phantom 2 GPS Module High power video transmitter for long distance fpv applications. Earn 100 towards your next purchase with MyRewards. 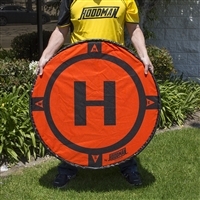 Hoodman 5 Ft. 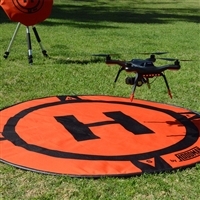 Diameter Drone Landing Pad Part 14 Phantom 2 Remote Control (left dial, built-in Lipo battery) Charge your DJI batteries while you are on the go. Lightweight and low power video transmitter to keep the pilot in the loop. iOSD provides a video overlay of flight information on the pilot's FPV display. Add extra CAN bus ports to your drone to connect more gear. Earn 60 towards your next purchase with MyRewards. Hoodman 3 Ft. 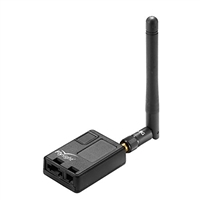 Diameter Drone Landing Pad Transmitter only portion of the DJI AVL58 video downlink. Top quality rhcp cloverleaf antenna set with easy positioning for optimum performance. Earn 24 towards your next purchase with MyRewards. Part 23 Phantom 2 Vision Sticker Pack (10sets) Update your old Phantom 2 with the latest gimbal with this mounting adapter. Protect your investment (and fingers) with these guards. Earn 18 towards your next purchase with MyRewards. Earn 16 towards your next purchase with MyRewards. Earn 12 towards your next purchase with MyRewards. Earn 8 towards your next purchase with MyRewards. Earn 5 towards your next purchase with MyRewards.